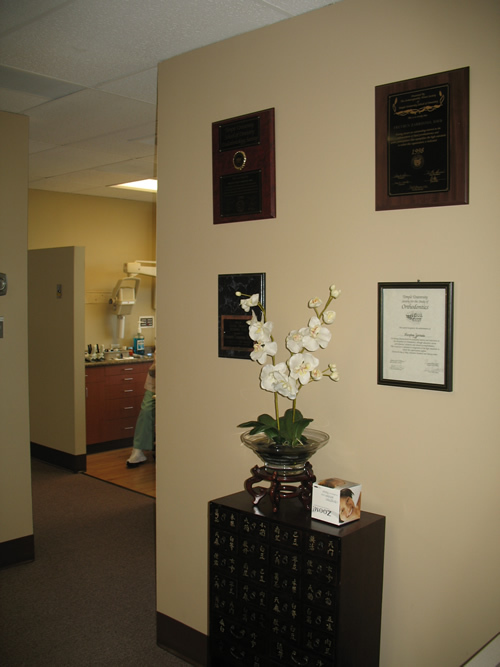 Cosmetic Dentist Dr. Matt Zarinnia is the trusted dentist serving Woodland Hills, CA. At Encino Cosmetic Dental Group, you benefit from our dedicated team of dental professionals, caring for your every dental needs by offering years of experience. We pride ourselves for our relaxing office environment to guarantee you have the most pleasant visit possible. 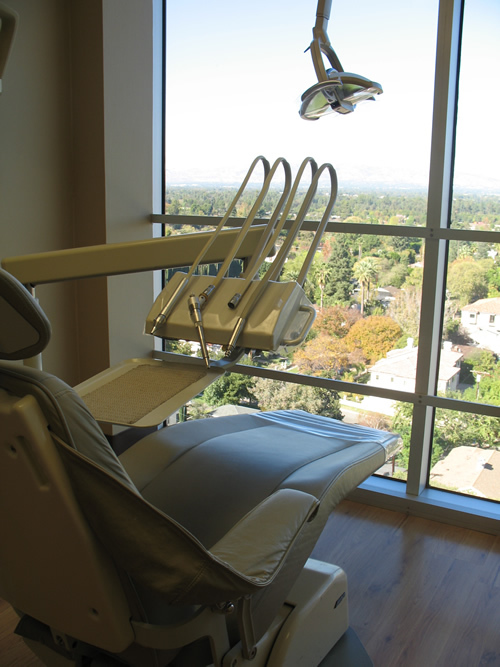 Encino Cosmetic Dental Group works diligently to remain at the cutting edge of the latest dental technologies and dental treatments available, including composite fillings, veneers, porcelain crowns & bridges, dental implant therapy, teeth whitening, and more. To ensure your convenience, below is the information you need about our hours, location, appointment scheduling, insurance acceptance and billing. 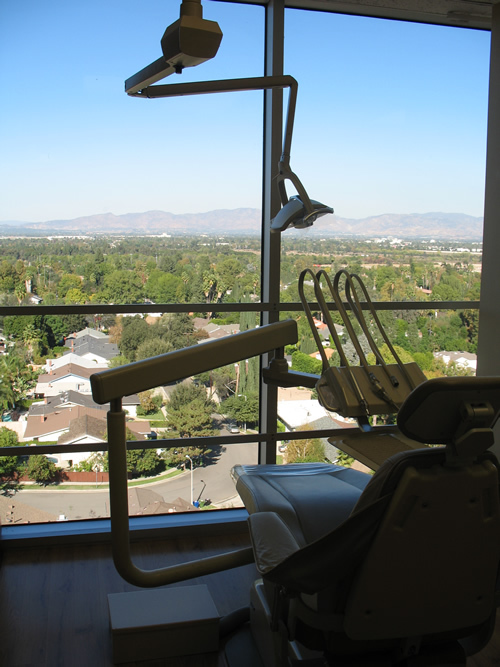 Appointments We know you have many choices when choosing a Dentist in Woodland Hills, CA so we have made requesting an appointment a simple process via our Web site. If, for any reason you cannot keep a scheduled appointment, or will be delayed, please call us as soon as possible.